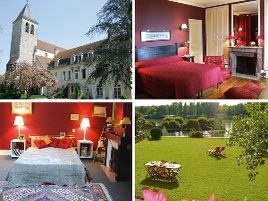 Move from one charming Bed and Breakfast to another dotted along the the canals of the Burgundy region: the canal from Bourgogne de Migennes to Dijon, the canal from Chalon-sur-Saône to Digoin and the canal from Nivernais de Decize to Clamecy and Auxerre. 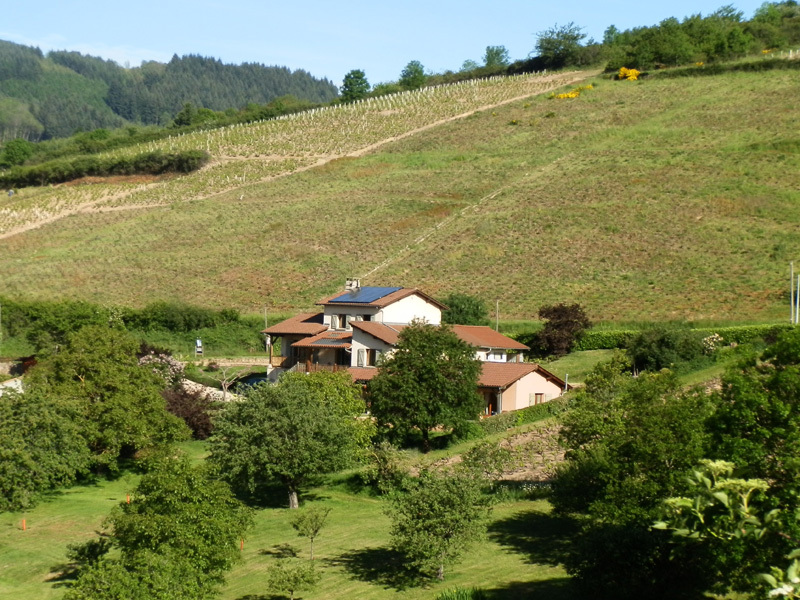 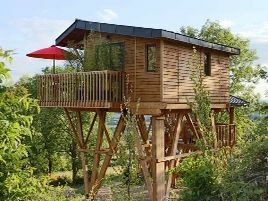 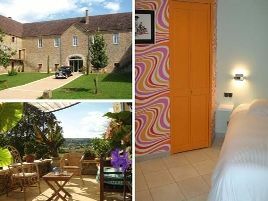 Or wind your way through the vineyards of Pommard, Mersault, Côte de Baune or Côte de Nuits (there are more than 100 wine appellations in Burgundy) stopping at one of the many delightful Bed and Breakfasts in Burgundy. 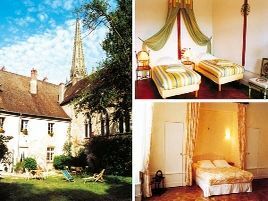 There’s a rich history to be discovered in this area from prehistoric times around the rock of Solutré, the Gauls at Alésia to the medieval vestiges of Mâcon, Cluny and Vézelay. 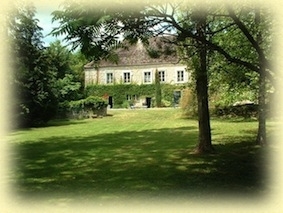 Take things at a snail’s pace (snails are a famous dish in Burgundy!) 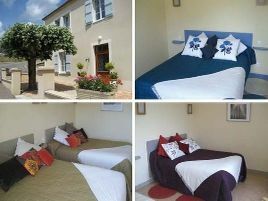 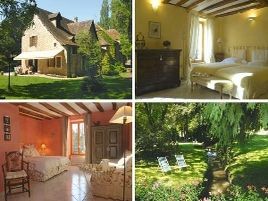 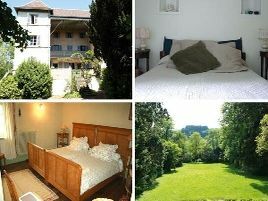 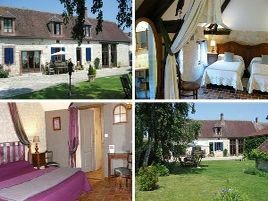 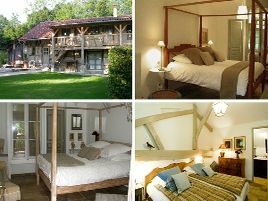 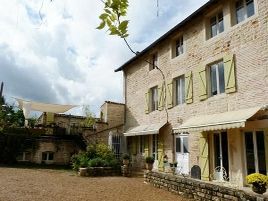 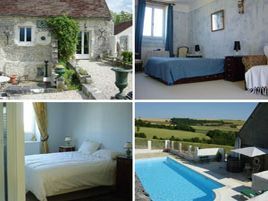 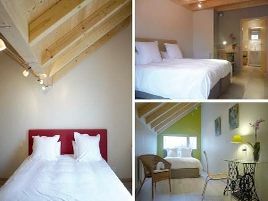 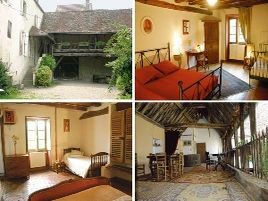 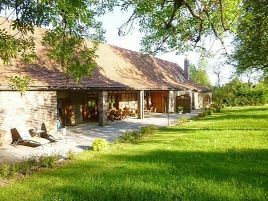 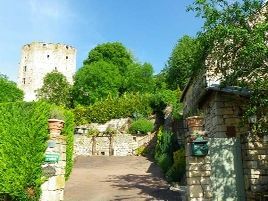 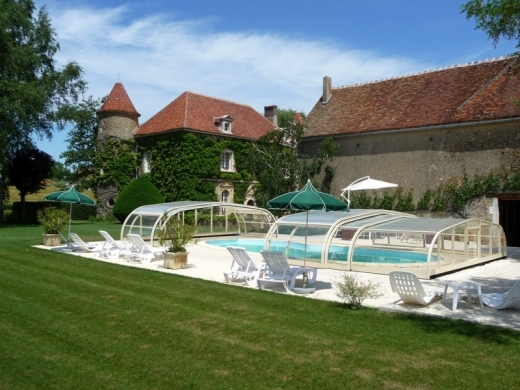 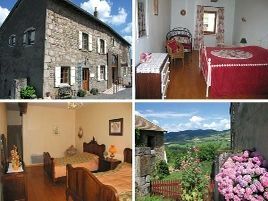 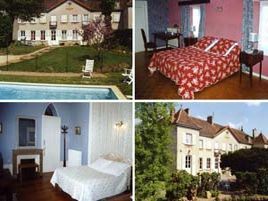 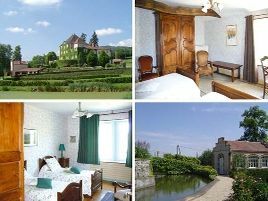 and discover the many great Bed and Breakfasts in Burgundy!